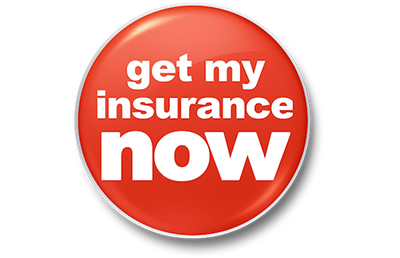 Watch the Video and Learn How We Know The Difference at Insure My Rig! 1) We are a 3rd generation family-owned agency that has been insuring America’s truckers for over 80 years. 2) For 30 years, we have been publishers of The Roemer Report, the Kiplinger Letter of the trucking industry. 3) We have 25 full-time staff members devoted to serving the insurance needs of America's truckers, including a dedicated certificate clerk and an in-house loss control expert. 4) We are long-time members of the American Trucking Association, as well as numerous state trucking associations. 5) We know the difference between a steering wheel and a fifth-wheel.